Google Plus is known as Google's social networking app. Instead Google is launching a new app. 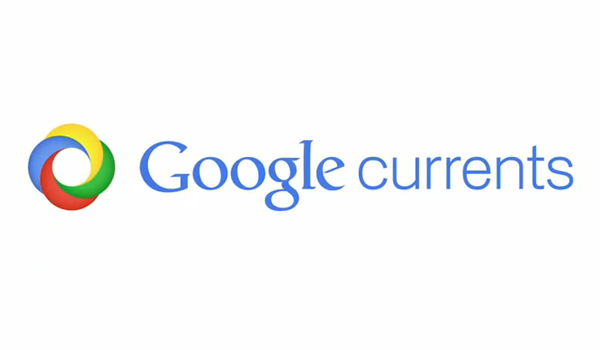 Its name is Google Currents. Enterprises or business customers can use Google services instead of Google Plus. The Google authorities said that business customers can use important services as a new app in the G-suite, as well as use the internal communication of the organization. Various new features have been added to the Currents app and it is sorted out in a new way. Google Currents test users will be able to get all the content related to Google Plus. Google will automatically send Google Plus content to the client. In a formal post, Google said, as well as meaningful discussions through the exchange, the officials of the organization can provide different direction for the employees. Inbox will have the opportunity to get feedback from the workers without affecting the flood of mail. There will also be a chance to add photos and attachments as well as post tags. App administrators can specify the content of various discussions and fix their importance. There is also the opportunity to monitor the responses of various content and to monitor its usage.